All Pleasantville homes currently listed for sale in Pleasantville as of 04/22/2019 are shown below. You can change the search criteria at any time by pressing the 'Change Search' button below. If you have any questions or you would like more information about any Pleasantville homes for sale or other Pleasantville real estate, please contact us and one of our knowledgeable Pleasantville REALTORS® would be pleased to assist you. 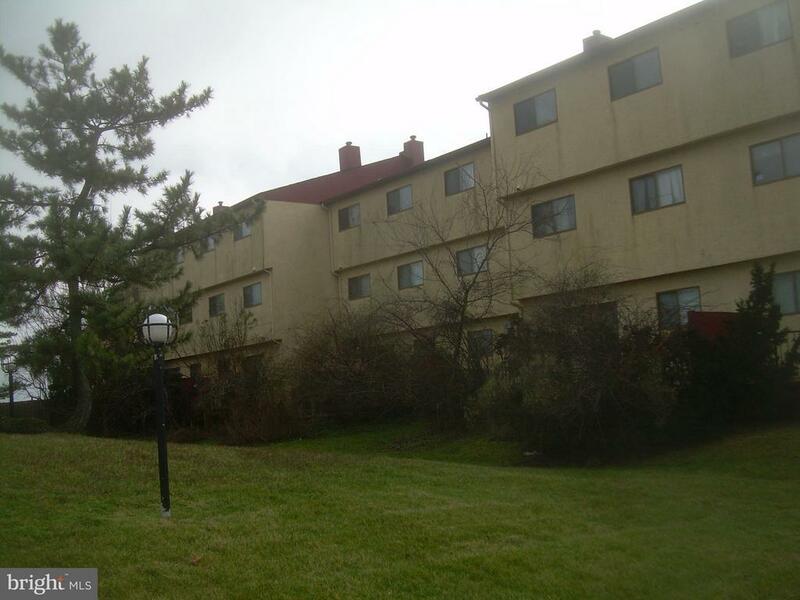 "Beautiful End Unit Townhome Short Distance to Ocean and Amazing Bay Views. Four of these Bucknell Models in this Magnificent Bayport Community and this one is a Gem. Short Walk to Pool and Community House and Bay Beach where you will Experience Incredible Waterview Sunsets. Neutral and Open Floor Plan. Upgraded Kitchen with 42 Cabinets, Stainless Steel Appliances and Coran Counter Tops. Breakfast Bar Connects to Soring Two Story Family Room with Floor to Ceiling Windows Overlooking the Bay. Slider from Kitchen to Patio with more Bay Views. Front Living Room and Dinning Room are Light and Bright with Lots of Windows and Open Concept. Wake Up to Magnificent Bay Views from your Spacious Master Suite with Huge Windows, Custom Ceiling Fan, Walk in Closet and Linin Closet. Tile Master Bath with His and Her Vanities. Two Additional Bedrooms are Spacious as well and with Ceiling Fans and Spacious Closets. Upstairs Laundry Room comes with Front Load Washer and Dryer and offers Ample Storage. Extra Parking right next to the Townhome. Home Owners Association Amenities include Landscaping, Clubhouse, Fitness Center, Pool, Exterior Condo Maintenance and Homeowners Insurance Including Flood and Fire Insurance." "Own a 3 bedroom townhouse overlooking the bay and close to the beach and casinos for work and leisure. The home has central air, fireplace and gas utilities." "Location is convenient on a one way street. Kitchen has been updated with Granite Countertops and tiled floors. Center Island Kit plus dining area. Back splash stone in Kitchen. Updated kitchen cabinets. 2 full baths tiled and updated. Living Rm fireplace can be gas or wood. Leased solar panels. Low lease amount. Shed plus garage. Cape with bedrooms up and down. Recently updated security system. 2 year hot water heater. 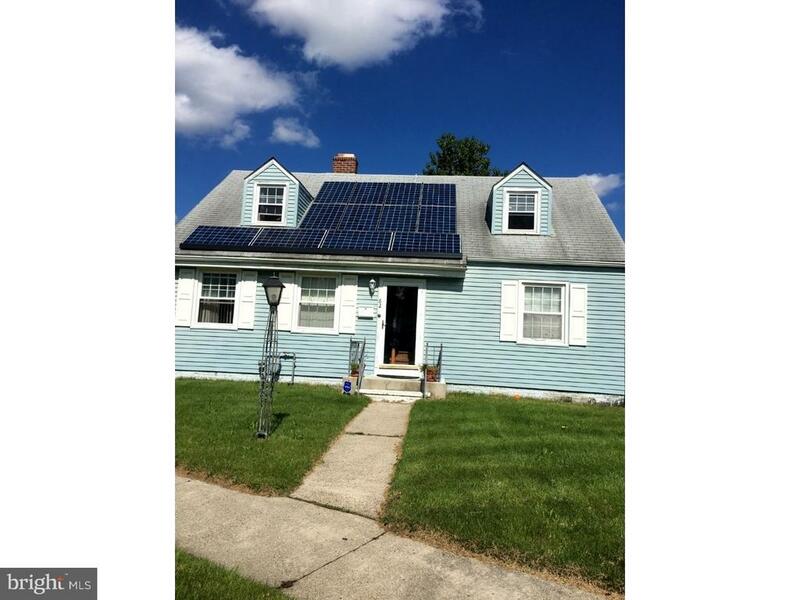 Partial roof 3 months from listing date of sept. Short Sale home being Sold in AS IS condition." "This is an entry only listing ~ listing agent does not have access, or any information other then sellers appraisal used to input information ~ do not call listing agent, no calls will be returned. Listing agent does not take offers. Read agent remarks for all the info you need to submit an offer. show property from street - All offers to be placed by you on web at realty bid (see agent remarks section in mls for additional info) PROPERTY IS BEING SOLD AS-IS, WHERE-IS. NO INSPECTION CONTINGENCY OR ACCESS TO PROPERTY ALLOWED. Property may be occupied. Please note, it is unlawful to trespass on this property. Do NOT DISTURB TENANT. All showings take place from the street view. There is no internet transaction fee. Title to this property will be conveyed via Quitclaim Deed or its equivalent with no express or implied warranties of title. Buyer to select the closing company or attorney to handle the closing. Seller to pay taxes, HOA and municipal/utility liens. All other fees to be paid by buyer. Cash buyers only. Buyers to close within 30 days. minimum deposit is 5% or $2000, whichever is greater. Listing Agent has no access to property therefore all information in mls cannot be verified. Property may be subject to a RIGHT OF REDEMPTION period." "PRICED TO SELL!! 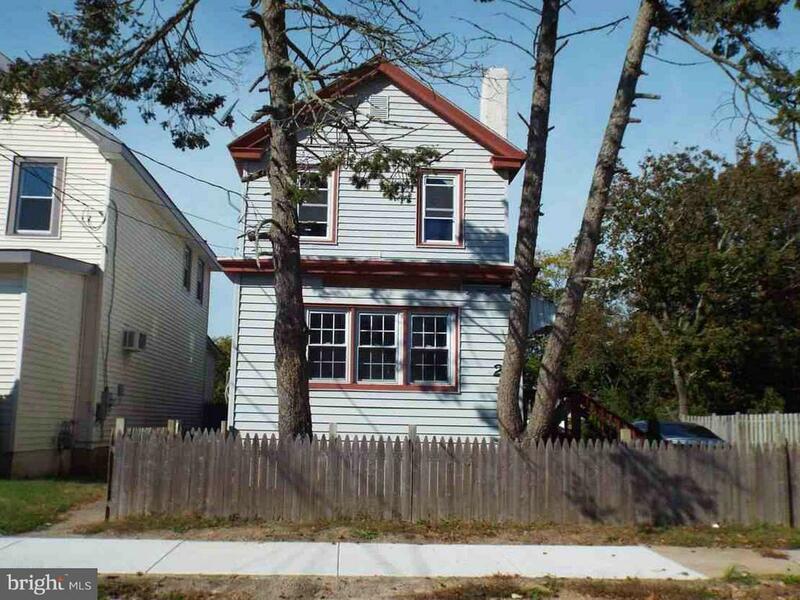 INVESTMENT PROPERTY!! 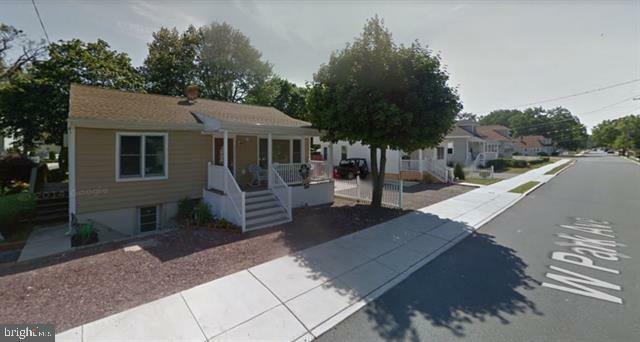 Two bedroom one full bath rancher, Full basement is perfect for finishing into additional livingarea, The kitchen has upgraded 42 cabinets, Large living room, rear patio is great for summer cookouts, Off street parking"